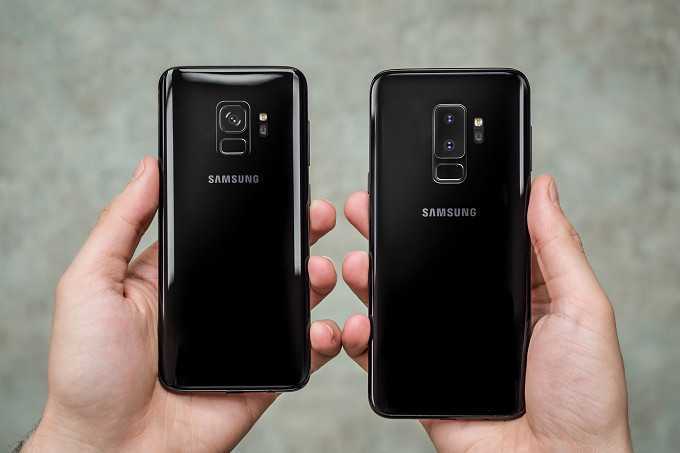 Samsung Galaxy S9, the next huge flagship smartphone which has the potential to change the industry is set for launch in a couple of days but the rumor mill just wouldn’t stop leaking one information after the other. 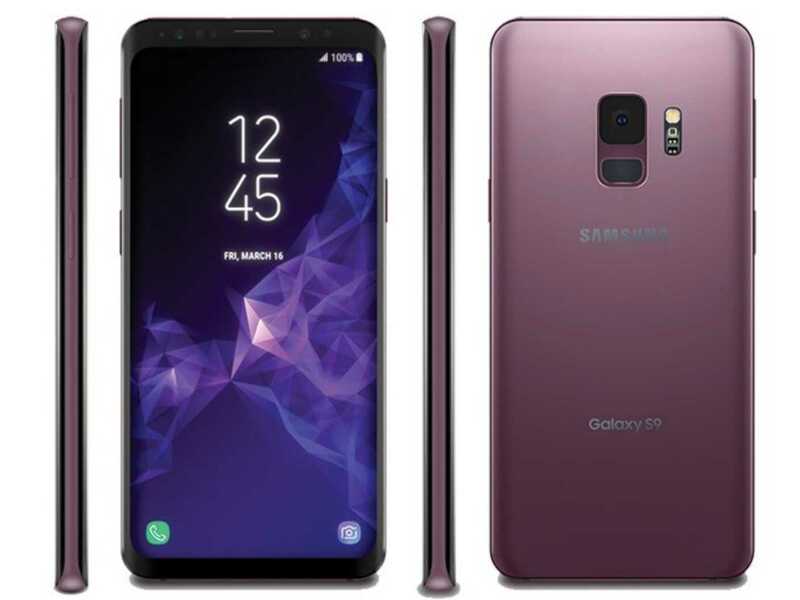 The latest rumor is that the Samsung Galaxy S9 is going to deliver some things that buyers have been asking for a long time now. While smartphones are becoming slimmer and better looking with cameras that are more powerful than real DSLR cameras, they still lack in one of the most important features of them all. Most of the smartphones last for a day on moderate usage before you need to plug it in for charging. Smartphone manufacturers claim that they are implementing fast charging technology allowing you to get more than fifty percent of the charge in just 15 minutes of charging. While the concept sounds very practical, when you are traveling to a different place it is tough to find a charging spot and even when you do so waiting in the spot for thirty minutes or less is a feat by itself. Samsung wants to make things better by making the Galaxy S9 more energy efficient without compromising on the overall experience. According to the latest rumors, it is strongly believed that the phone will be more than capable of lasting for an entire day and a half from full charge to zero. The phone is powered by a 3,000 mAh battery which is almost the same as it is found on other devices but software optimization, the latest version of Android OS and hardware is expected to play a role in making the phone more energy efficient. The Galaxy S9+ will sport a larger battery size pegged at 3,500 mAh and both phones will last for one and half days before you need to hit the charging point. The phones will also sport a front-facing stereo speaker, an awesome addition to look forward especially if you love playing media on your smartphones without using headphones or Bluetooth speakers. The overall size of the phone and grip on the sides are improved so that users could easily hold on to their phones without the fear of losing it. Samsung is about to take some cue from Apple iPhone X and implement 3D Animoji in Galaxy S9 and the Galaxy S9+ so as to give Android users a chance to try what iOS users have been enjoying since the past few months.